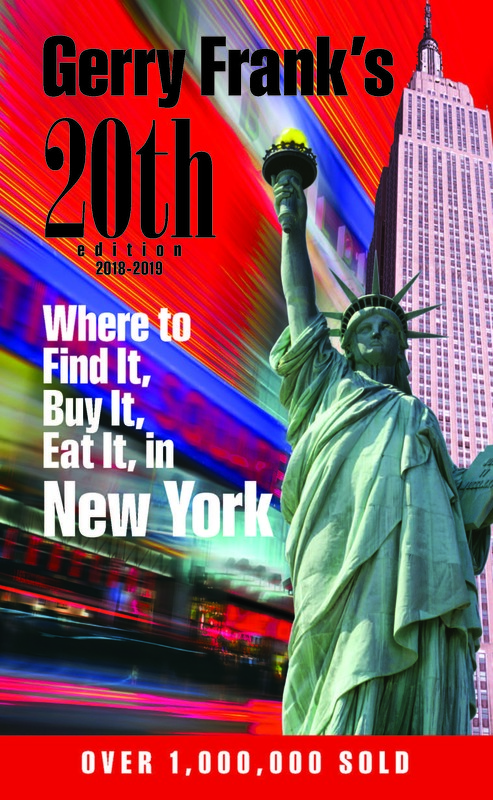 Gerry Frank is uniquely qualified to write the best-selling guide to New York. 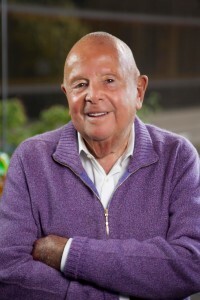 As a fourth-generation member of one of the nation’s leading retailing families, he spent several decades in the merchandising field. As a graduate of Cambridge University in England and Chief of Staff to U.S. Senator Mark Hatfield, Gerry has visited over 150 countries, dined with commoners, kings, queens, and princes and experienced the best (and worst) dining, service, and shopping in every major city in the world. 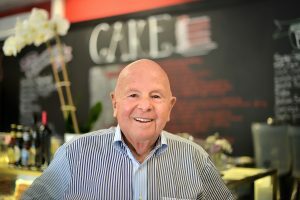 And as proprietor of the famed Gerry Frank’s Konditorei in the Pacific Northwest, he knows the food and restaurant businesses from grocery shelves to tables. He has spent over three decades researching every corner of Manhattan. Frank was named Oregon’s Premier Citizen by the state’s governor in 2000 and has authored three editions of Gerry Frank’s Oregon.